The Rev. 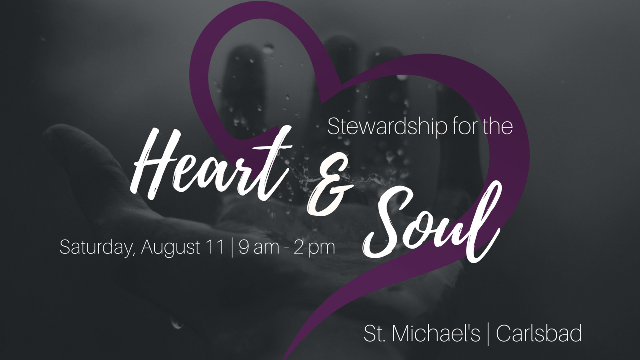 Lance Ousley, reputed stewardship expert from the Diocese of Olympia, will help us gain a deeper theological and spiritual understanding of stewardship. He will help us use that foundation to construct a meaningful and effective annual pledge drive and explore tips for how to deepen your congregation’s year-round stewardship development. Lunch included. The Rev. 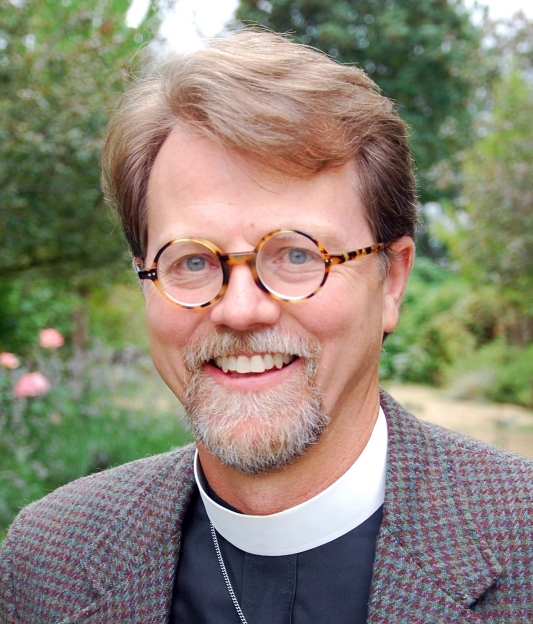 Canon Lance Ousley is canon for stewardship and development for the Diocese of Olympia, Seattle, and priest-in-charge at St. John’s, Kirkland, Washington. Canon Ousley has served as keynote speaker and preacher at numerous diocesan conventions and stewardship conferences throughout the Episcopal Church. 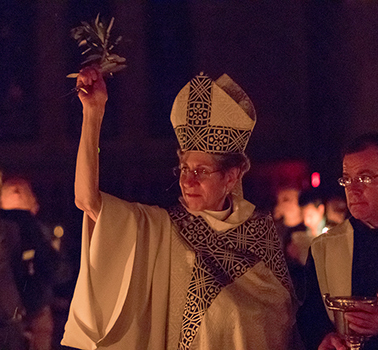 He has led the congregation from the brink of closure to thriving in mission through community outreach, financial sustainability, and new membership. Under his short tenure, the church has reduced its debt over $450,000 eliminating a 2020 balloon payment, while simultaneously addressing deferred maintenance. Lance has been married to his wife, Jenness, for 27 years. They have one son and one daughter. As a family they enjoy the great outdoors, good food, being together with friends, old and new, and they see ministry as a common calling. This event is sponsored by your diocesan development committee.